The Iowa State Cross Country Championships was this weekend at Kennedy Park in Fort Dodge, Iowa. The top teams and individuals in the state threw down to try and claim state titles. Check out some of the top takeaways below. 1. The Boys 4A team title came down to the wire. 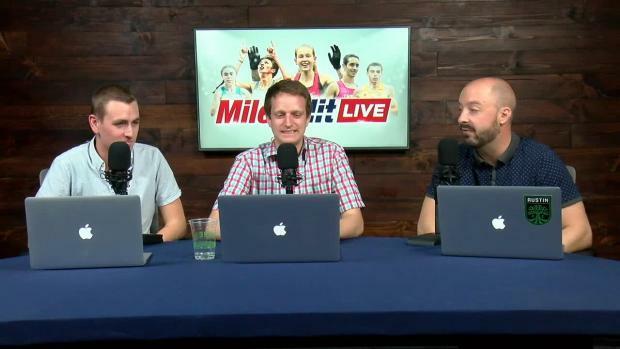 The Milesplit50 preseason ranked No. 11 Dowling Catholic boys had a close battle with the Dubuque boys for the 4A crown. Dowling Catholic ended up earning the narrow 72 to 73 point win. The guys from Cedar Rapid Washington High School rounded out the top three schools in class 4A with 95 points. Sam Hall was the low stick for Dowling Catholic placing 4th running 15:48.1. Behind Hall, his teammates all finished in the top 30 placing seventh, 15th, 17th, and 29th. The top scorer for the Dubuque Ram's was David Holesinger who placed fifth running 15:52.6. The rest of the Rams finished ninth, 12th, 21st, and 26th. 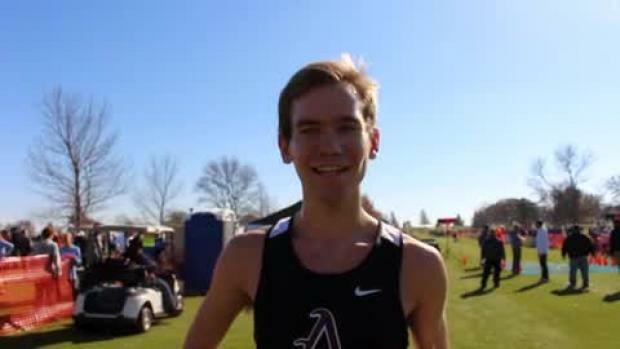 For Dowling Catholic, it appears that getting a bid to Nike Cross Nationals from the Heartland Region could be tough. 2. 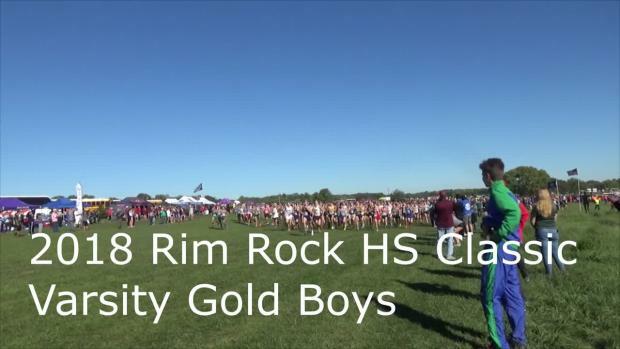 Ankeny's (IA) Tim Sindt had a strong end to his senior season on Saturday running 15:36.0 to take home the individual boys Class 4A state title. This is his second cross-country Class 4A state title in a row since he also took home the victory last year running 15:23.70. In his post-race interview, he said that he would have liked to run faster. Sindt says he has been dealing with a bit of a hip injury, and his hip was nagging him during the race. He also said this was going to be his last race so we will not be seeing Sindt -- who's ranked No. 22 on the MileSplit50 -- running in either postseason meet. Ankeny placed 5th as a team. 3. 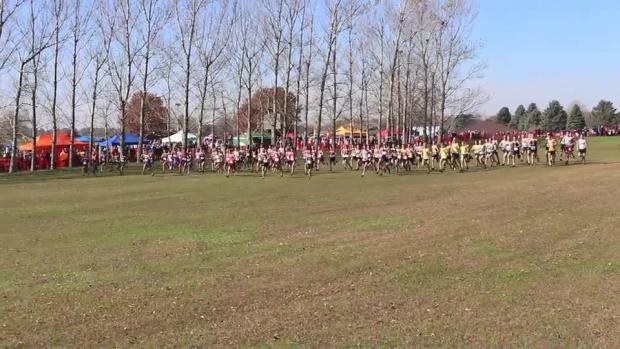 The Girls 4A team battle was just as exciting as the boys. The race was between Southeast Polk High School and Johnston High School. Sophomore Mattison Plummer (18:28.70) led Southeast Polk High School to the win placing second behind Linn-Mar High School's Micah Poellet (18:03.40). The ladies from Southeast Polk scored 78 points to Johnston's 79. Behind Plummer were Grace Larkins who finished fourth overall for the RAMS, Magda Mcgowin who scored 15th, Paige Blackford who scored 22nd and Natalie Clement who scored 35th.